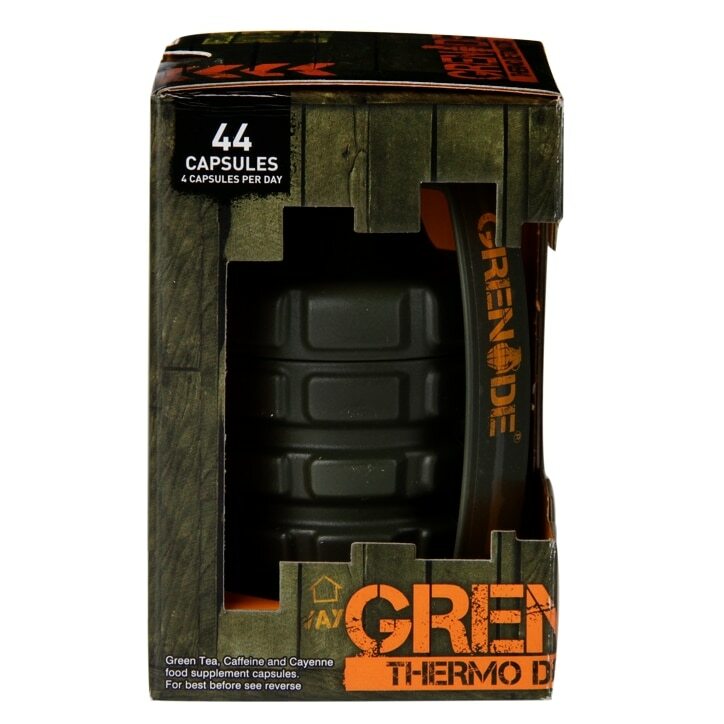 Grenade Thermo Detonator Capsules is rated 3.9 out of 5 by 42. Rated 3 out of 5 by Paulzie from Side effects I've only taken them for the past few days, and I've noticed a huge difference in my energy levels! I am awakre and feel proper focussed! However, I couldn't help but notice I felt nauseous, I had chest pains (right side) and my right leg went numb.. everything else in my daily routine was the norm so I can only put it down to this supplement. Maybe my body is adjusting t the caffeine.. I will continue to take them unless it happens again etc.